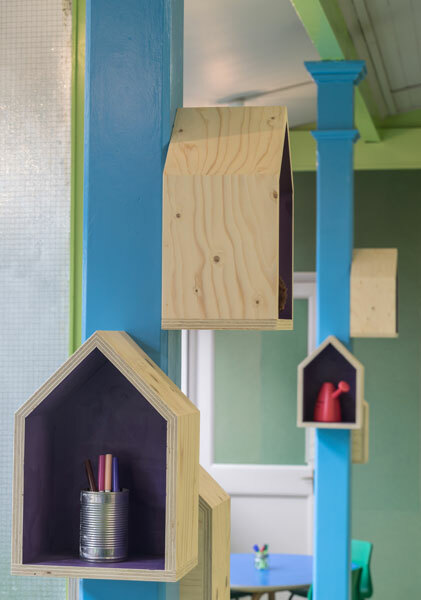 Interior “bird houses” photography. 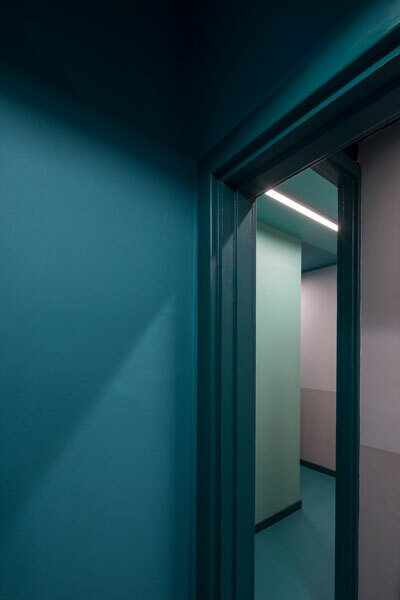 4 of 14. 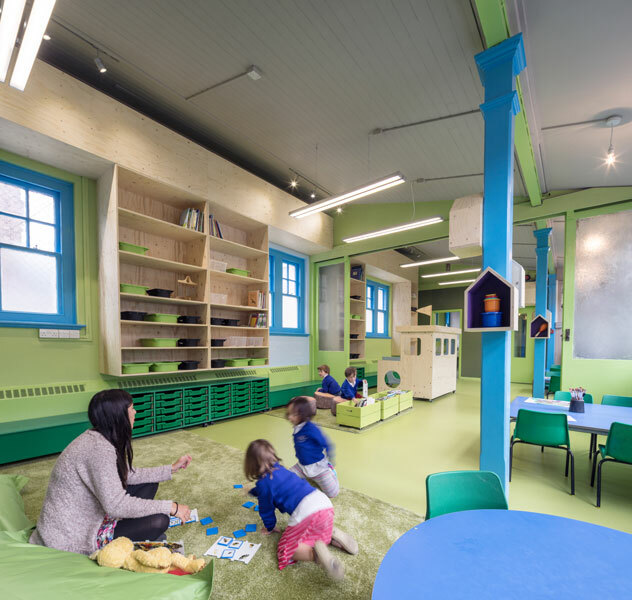 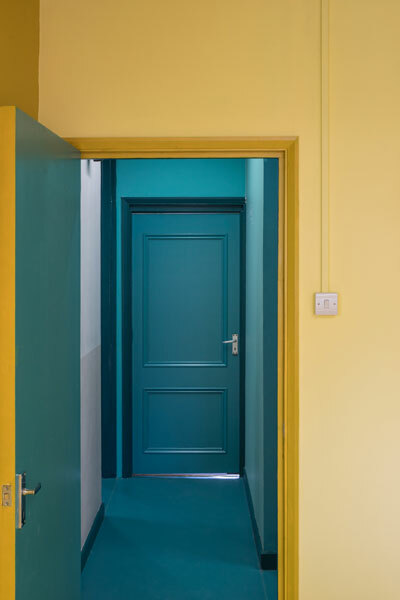 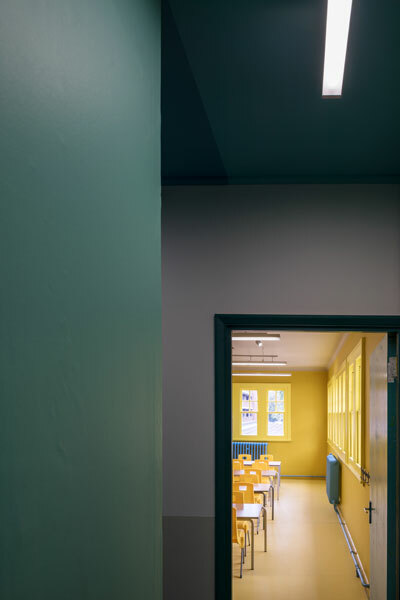 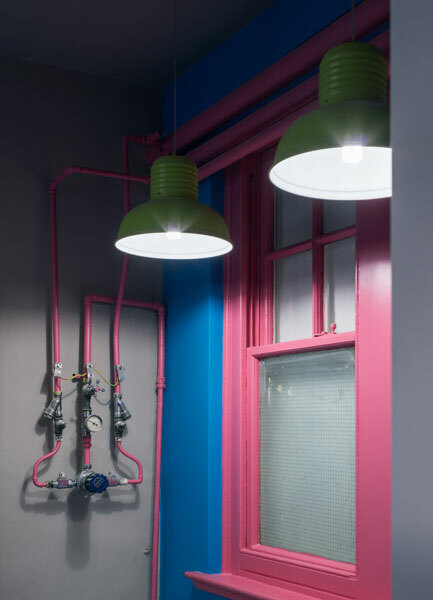 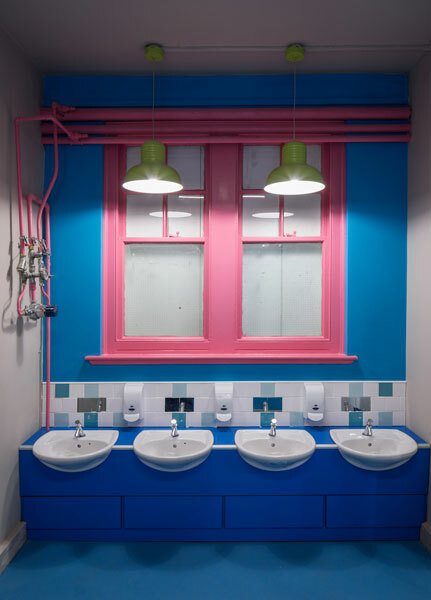 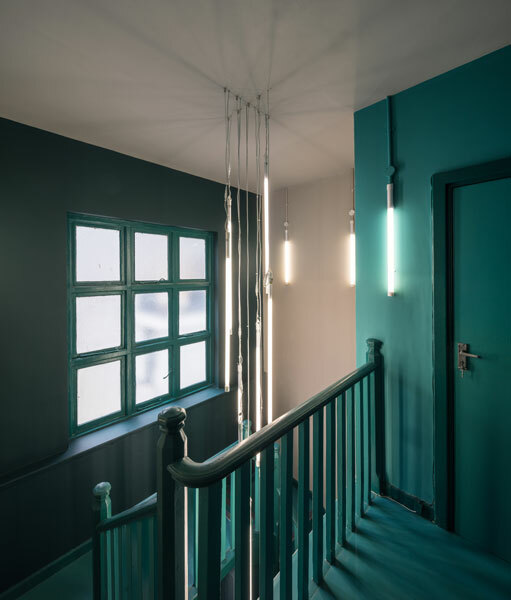 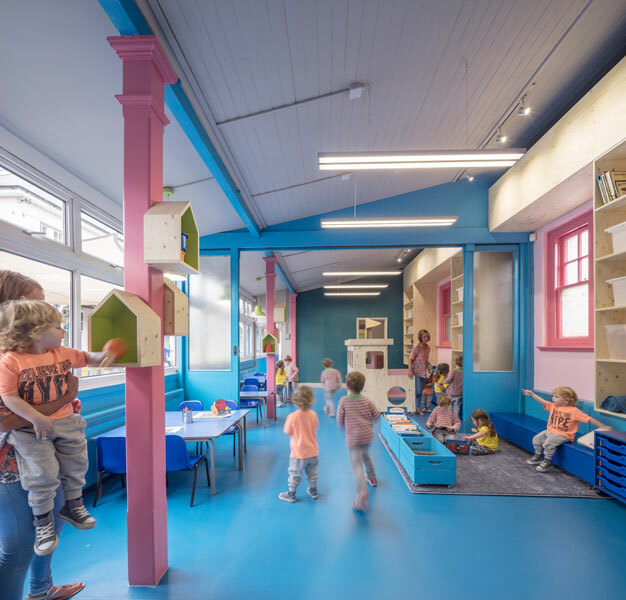 The redesign of Rosemary Works School in Dalston involved a unique collaboration with the school directors, teachers, parents and pupils to develop a contemporary interior that borrows features from the building’s Edwardian heritage, which are appropriate for the school’s present unique needs, wants and resources. 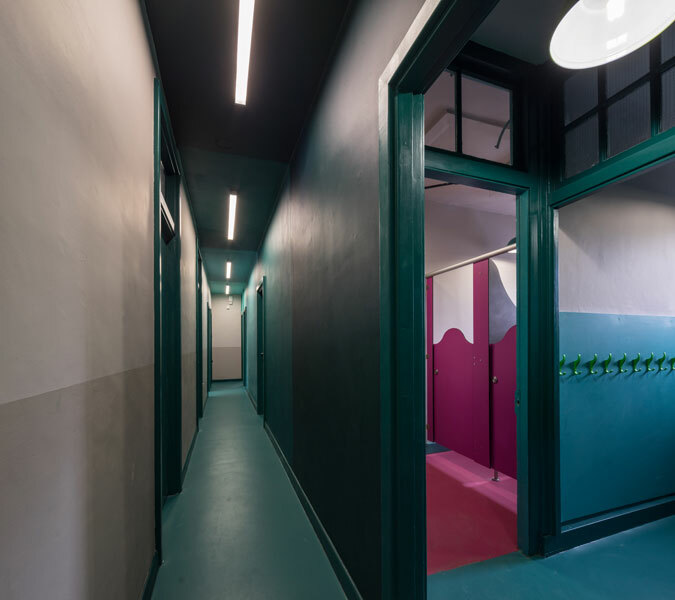 The ten-month project began with a careful study of the building’s early 20th-century design heritage. 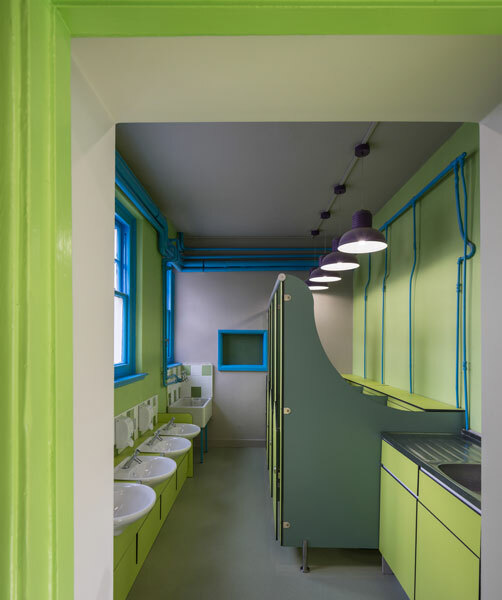 The architects used the late-Edwardian technique of architectural ‘borrowing’, reinterpreting historical features to suit modern-day needs. 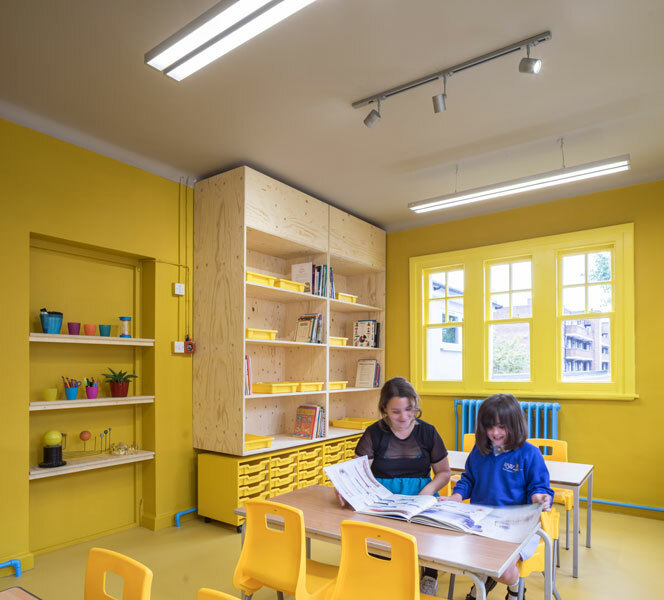 For example, they translated the concept of the ‘reveal’ – a centrepiece popular in Edwardian rooms – into a series of nooks such as window seats that provide space for displaying pupils’ work and holding private meetings. 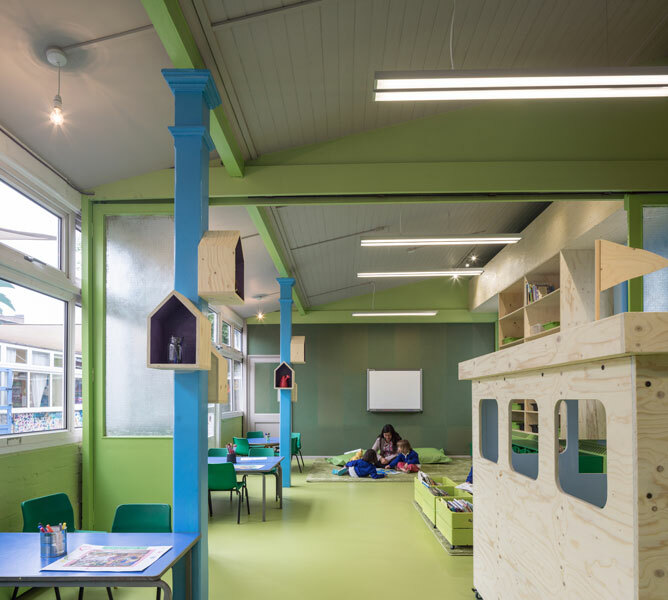 The practice were also inspired from the school’s unique location on Regent’s Canal, creating a fleet of mobile ‘canal barges’ that are dotted around the building. 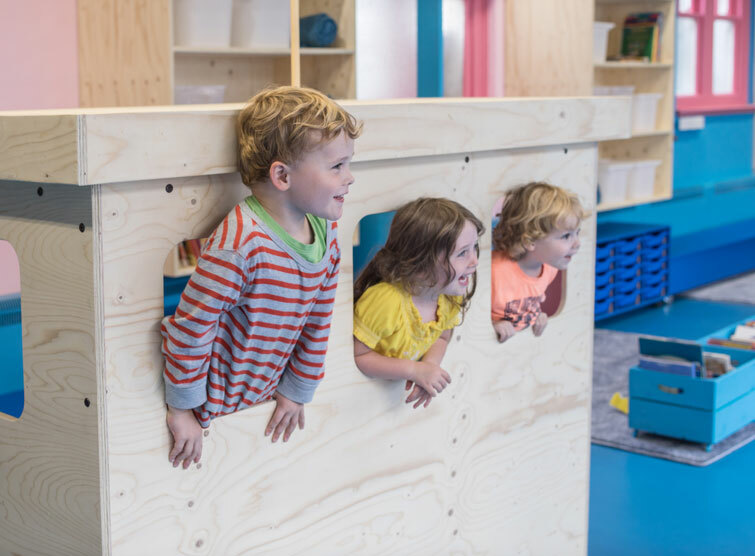 Made from plywood, these unusual structures serve as play areas for the children and feature chalkboard interiors that the teachers can decorate with information related to each week’s educational theme.